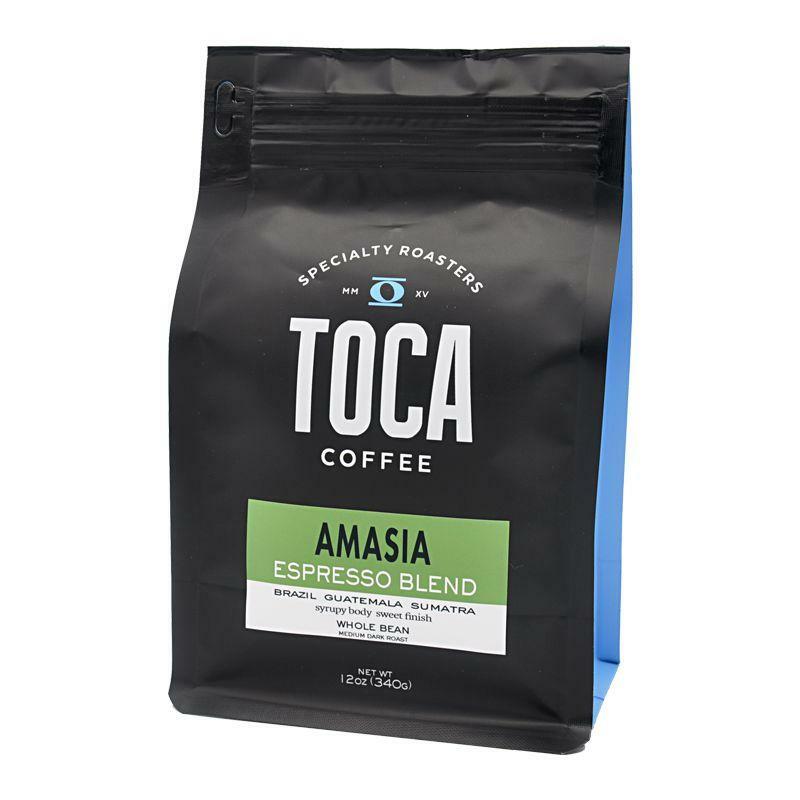 Tall and tan and young and lovely The girl from Ipanema brews coffee and When you taste it, each one who tastes it says “ah” Sweet, mellow and smooth like the Bossa Nova this natural process Minas Gerais coffee grown at 900 - 1,200 meters dances with medium body, notes of cocoa powder and nuts. 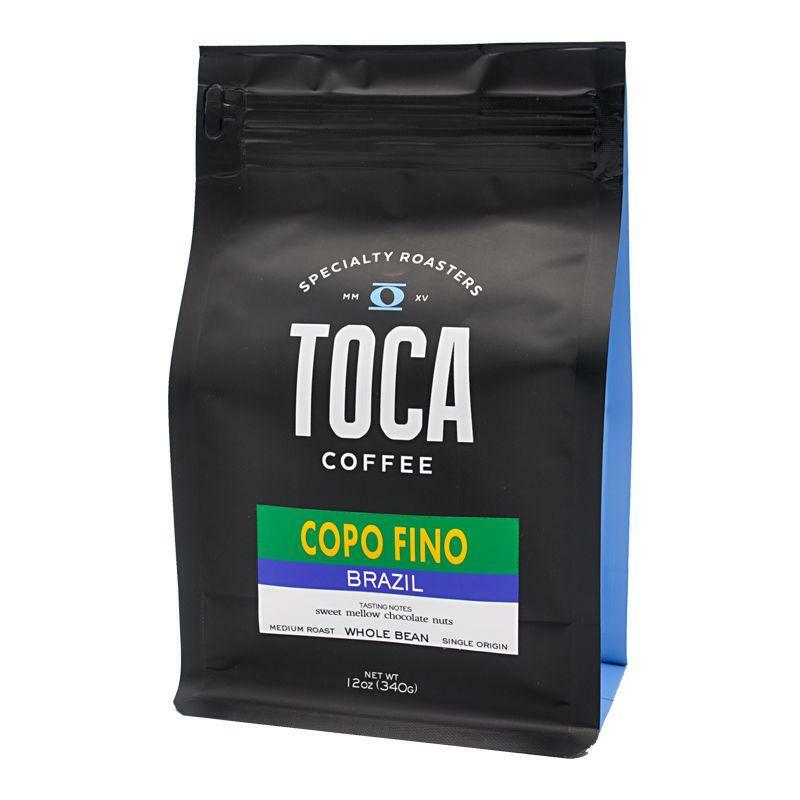 Tudo ótimo! 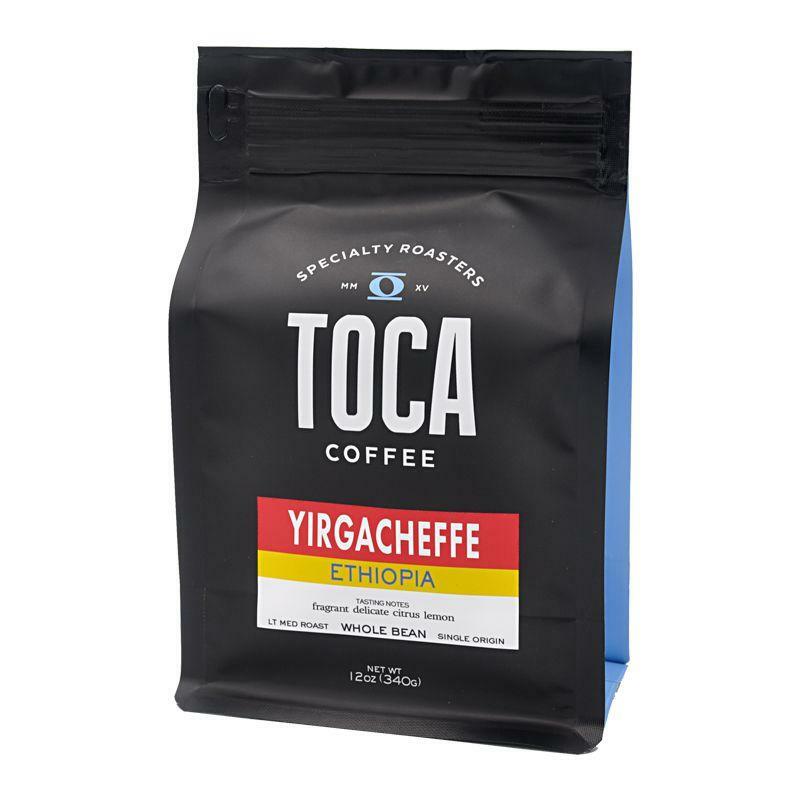 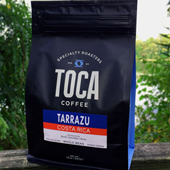 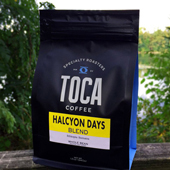 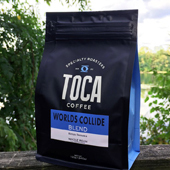 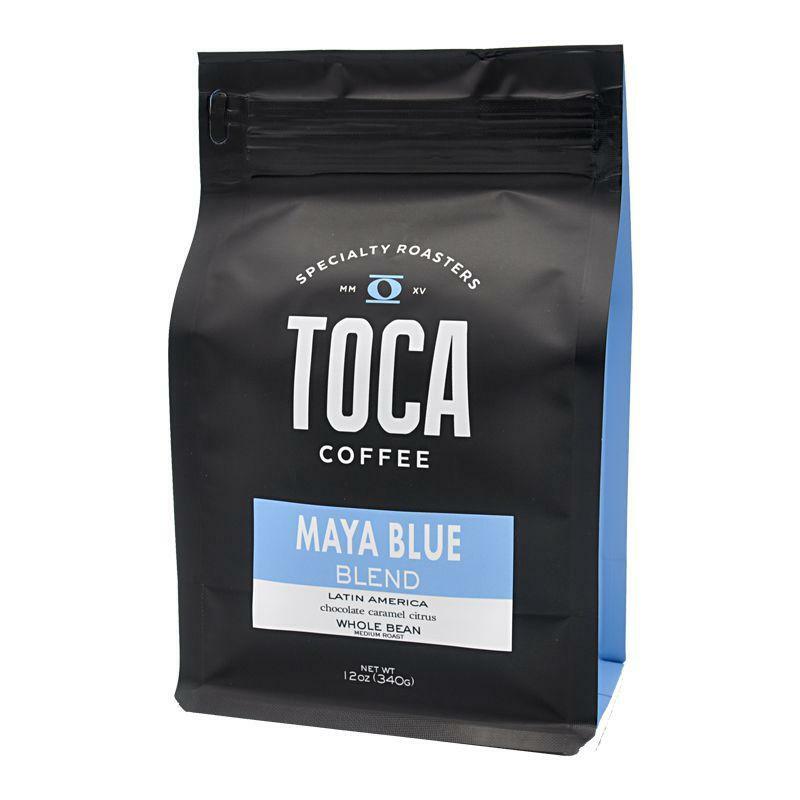 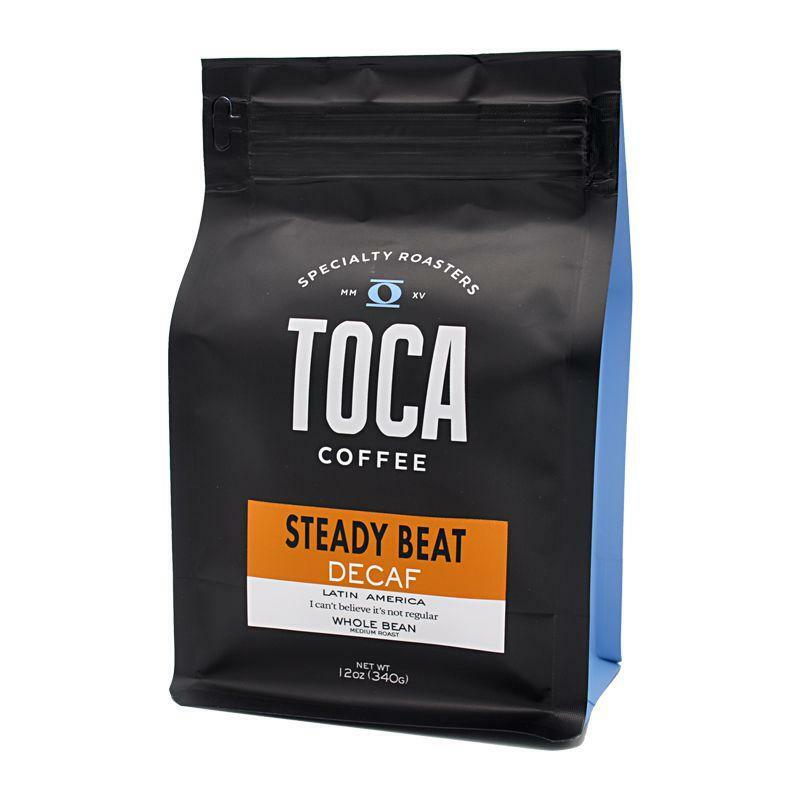 TOCA Coffee is a family business putting decades of coffee knowledge and experience in each bag. 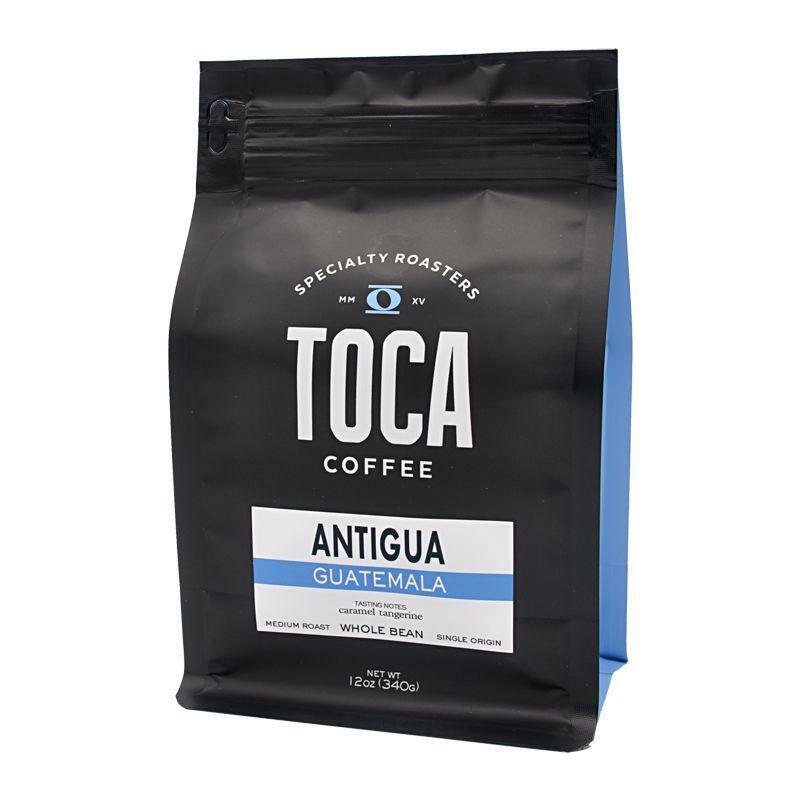 We want you to taste what we love doing – roasting small batches of specialty coffee to produce a naturally sweet, smooth, complex, aromatic, and flavorful cup.